Welcome To Our Veterinary Hospital! Contact Our Vet in D’Iberville, MS! 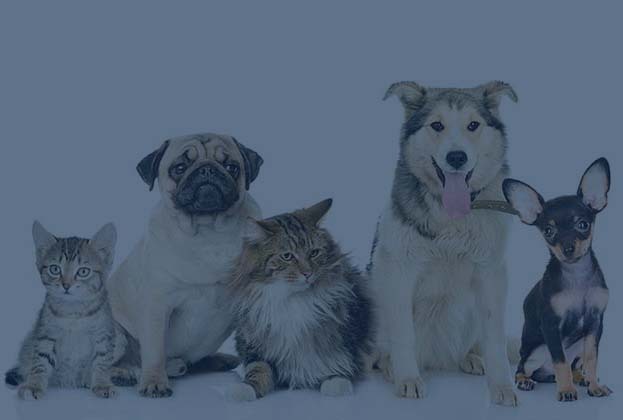 If you require the knowledge or services of a highly qualified, thoroughly trained veterinarian, don’t hesitate to contact us today, so that we may assist you and your animal to the fullest.